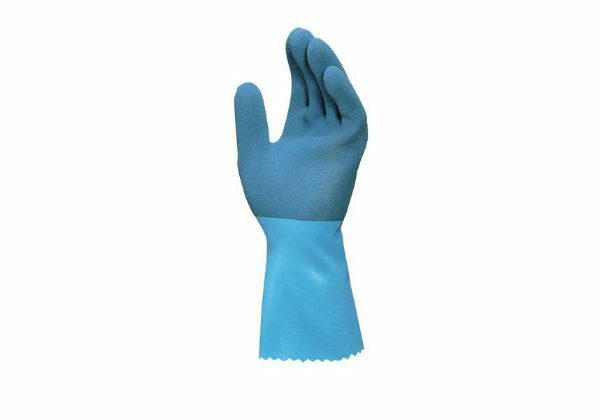 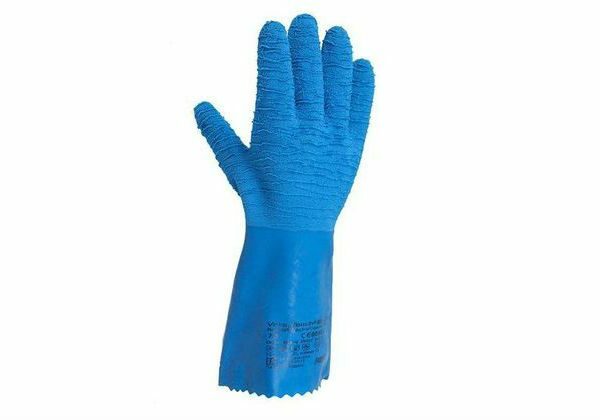 These Ansell Insulator PVC Gloves offer excellent dexterity and pliability even at low temperatures. 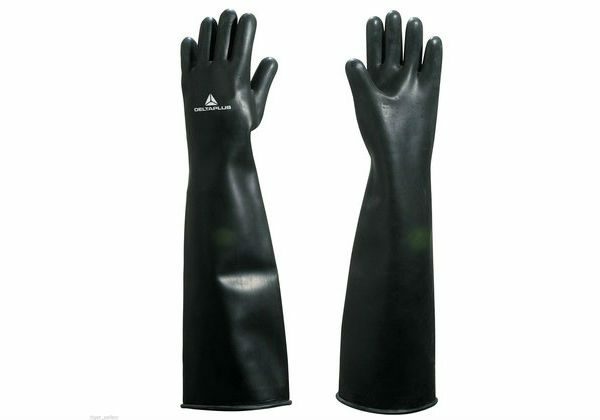 They have a roughened sandblast finish on the glove for good grip and a smooth finish on the cuff. 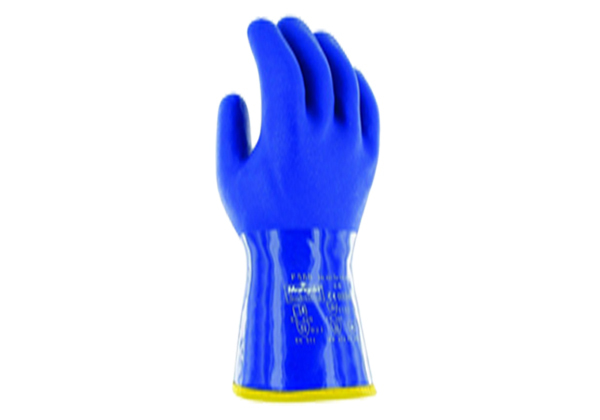 The seamless liner is made of polar acrylic and is designed to protect at temperatures up to -30º C.